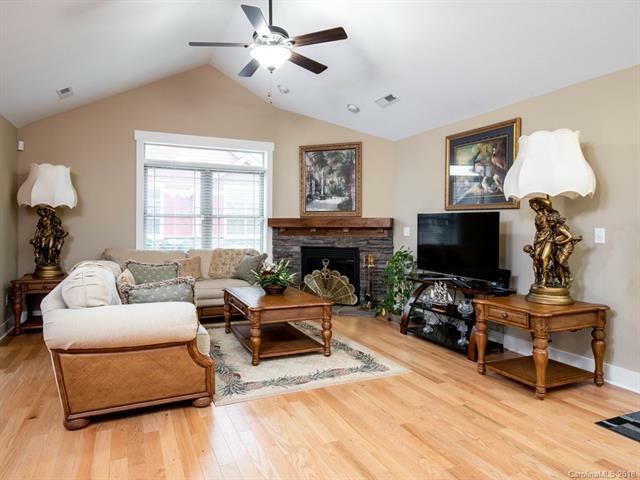 Beautiful one level townhome with many upgrades in desirable Vistas of Westfield Community. 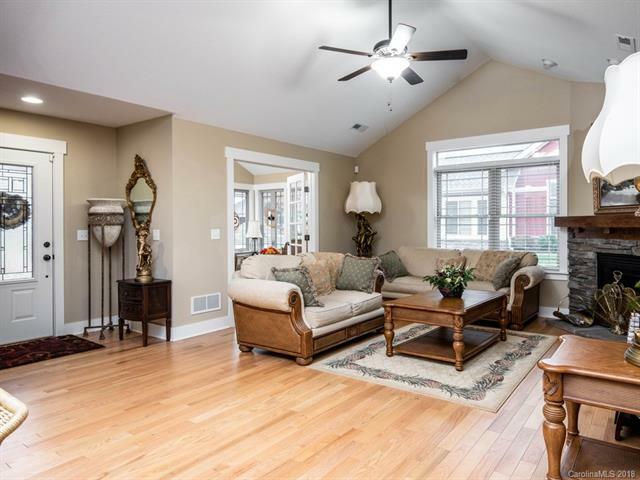 Open floor plan with spacious master, sunroom and formal dining room. 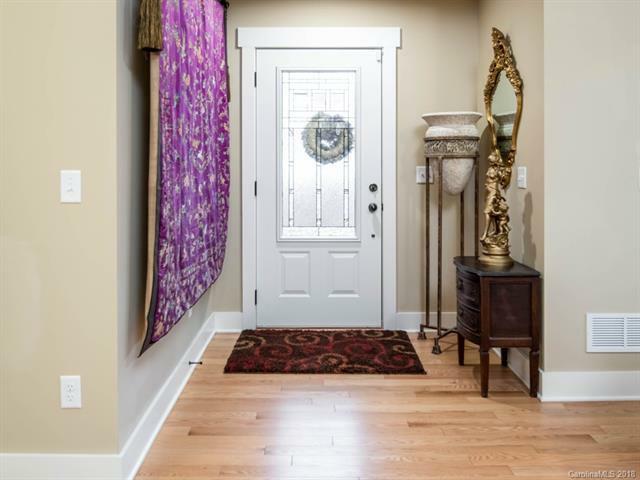 Upgrades include granite countertops, hardwoods, stone fireplace built in china cabinet, under counter lighting, gas stove, and alarm system. 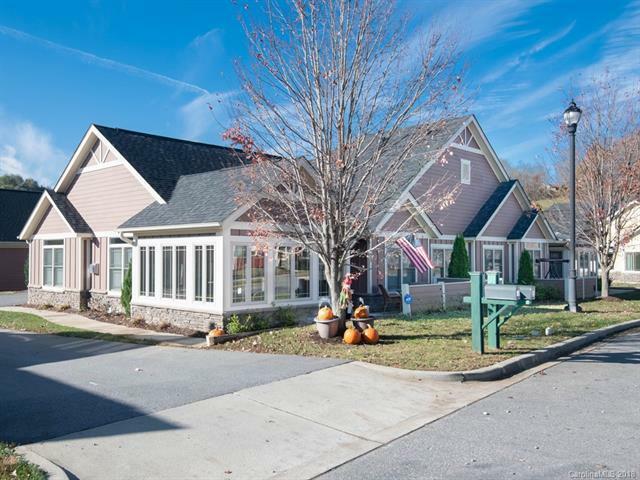 Enjoy the amenities this community has to offer with the clubhouse, pool, fitness center and yard maintenance. Great home with lovely finishes that is move in ready!